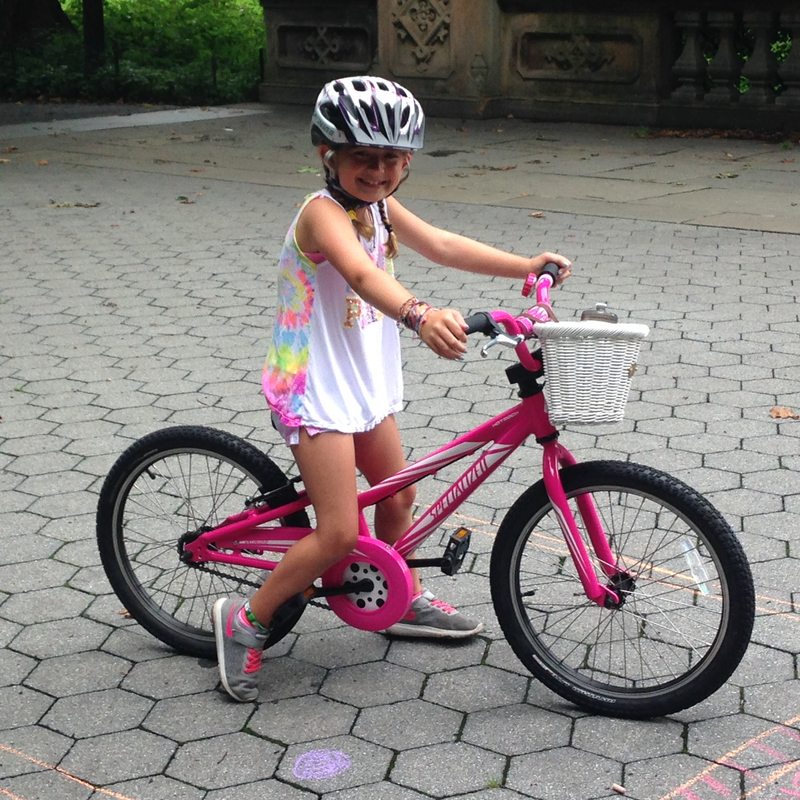 Many children and adults alike do not know how to ride a bike. Our coaches will have the training wheels off in no time. Biking is a great source of exercise and a great way to explore the city. 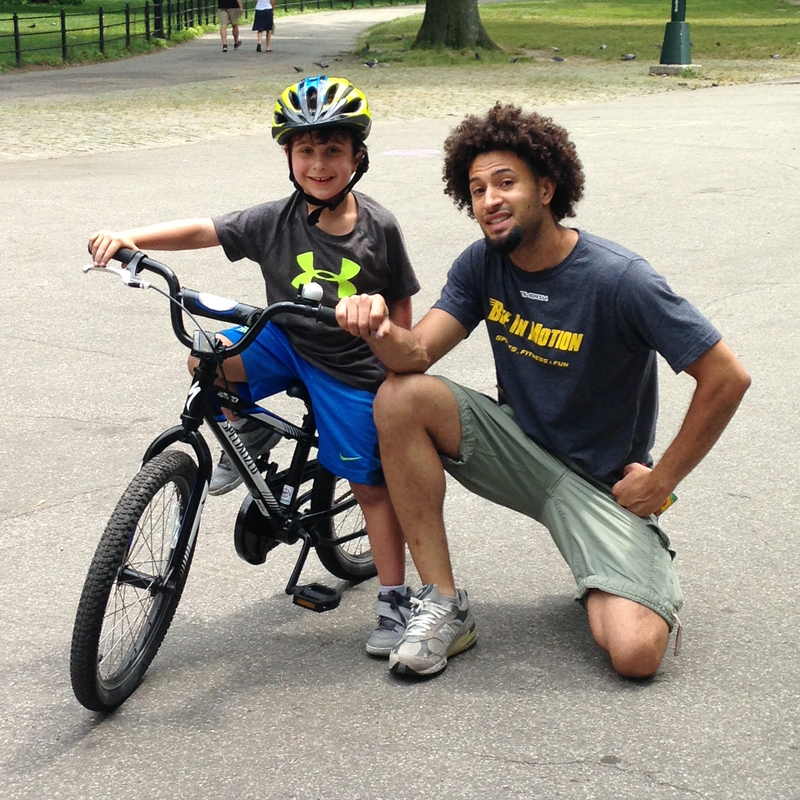 WHAT: A private (1v1) bike riding lesson with one of our cycling coaches. Coaches will introduce all the basics skills needed to help you or your child to ride independently. WHEN: The specific lesson will be arranged around a day and time that is convenient for you. WHERE: Anywhere in and around the the five boroughs!